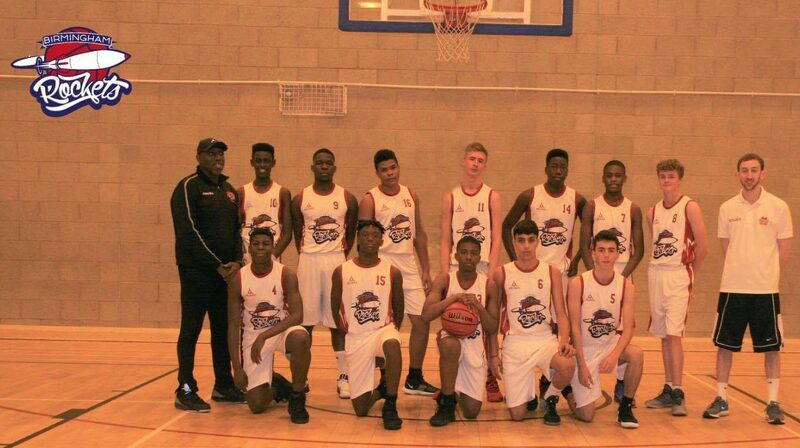 Under 16 Birmingham Rockets team. Kijani Sullivan (#14) and Leonard (#16). Two young Montserratians are learning the game of basketball from an NBA legend. Everton Leonard, son of Heather Leonard and Kijani Sullivan, son of Director of Public Prosecution Oris Sullivan are part of the Under 16 basketball team lead by former NBA player Hakeem Olajuwon. The City of Birmingham Basketball Club was founded in 2003 and in 2017 they formed a partnership with Hakeem Olajuwon and changed their name to City of Birmingham Rockets in honour of the NBA’s Houston Rockets that he played for. 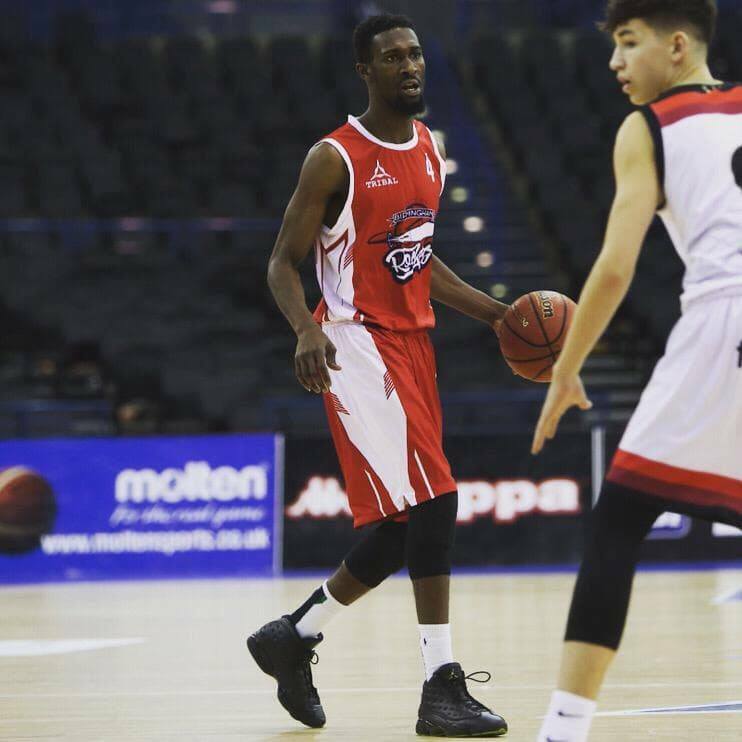 They appointed Montserratian Emanuel Jr Bradshaw as Head Coach of the Hakeem Olajuwon City of Birmingham Rockets Academy based at The Solihull Sixth Form College. Bradshaw (27), who played for Montserrat at the FIBA Caribbean Pre-Qualifier in Suriname in 2018, also overseas the clubs Community Initiative Programmes. Thanks to Heather Leonard for sharing the story and photos. 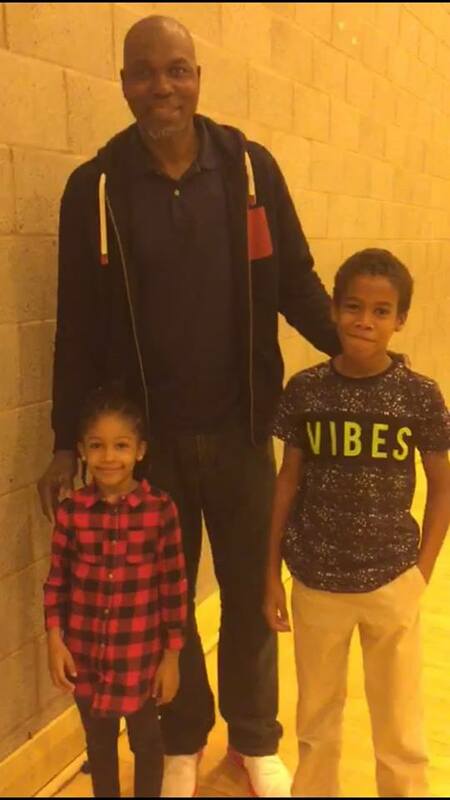 NBA Legend Hakeem Olajuwon with Heather Leonard’s son Jamie and granddaughter Kayla Wade.